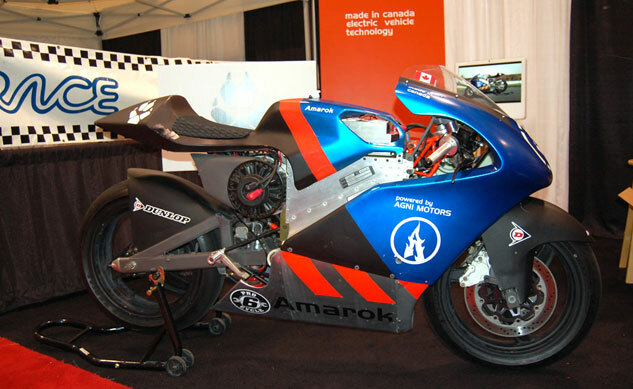 Canada’s Amarok Racing has secured quite a coup in signing six-time Pikes Peak International Hill Climb winner Greg Tracy to ride its P1A electric superbike for the 2013 edition of the event. 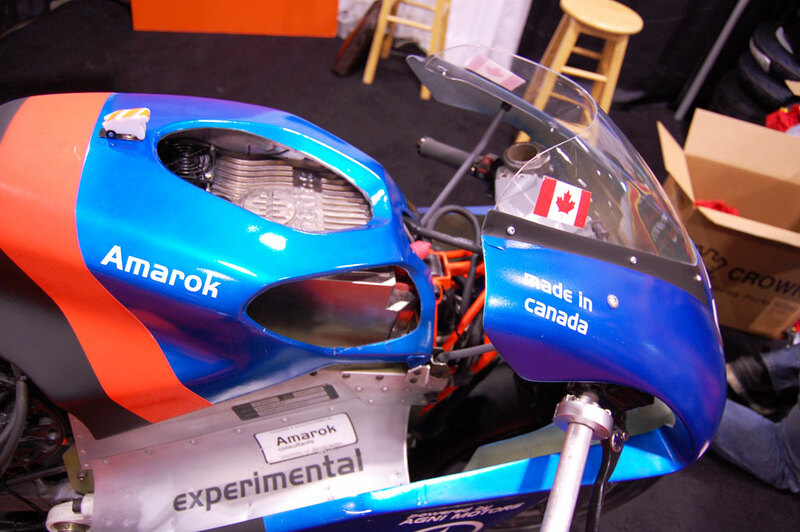 Tracy has six class victories in the Pikes Peak International Hill Climb, winning in 1996, 1999, 2006, 2008, 2009 and 2010. 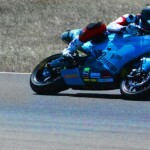 His victories have come riding motorcycles from several manufacturers: Honda, Yamaha, BMW and, more recently, Ducati. In last year’s Hill Climb, Tracy and his winning teammate Carlin Dunne became the first motorcycle riders to complete the event in under 10 minutes riding Ducati Multistradas in the 1205cc class. 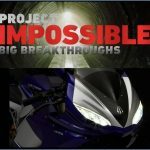 For 2013, Tracy had been considering a switch from motorcycles and competing in a car, but decided instead to try his hand in event’s new electric motorcycle class after meeting with Amarok’s co-founder and chief designer Michael Uhlarik. 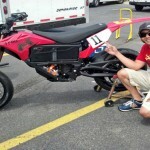 The Hill Climb has had electric car classes before, with Fumio Nutahara winning in 2012 in a Toyota EV, but electric motorcycles form a new class in the 2013. 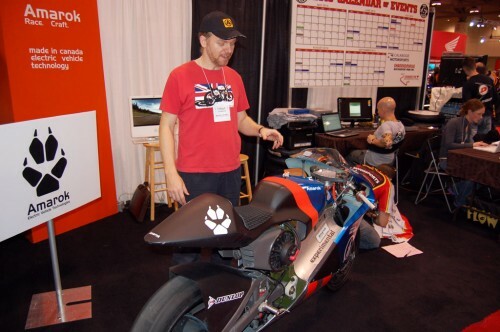 Chip Yates rode his SWIGZ.COM electric superbike last year, but only as an exhibition entry. He completed the climb in 12:50.094. 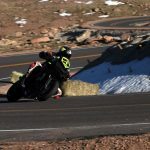 Several riders have already signed up to race in the new electric class, including six riding Zero motorcycles, though none have had the success at Pikes Peak that Tracy offers. 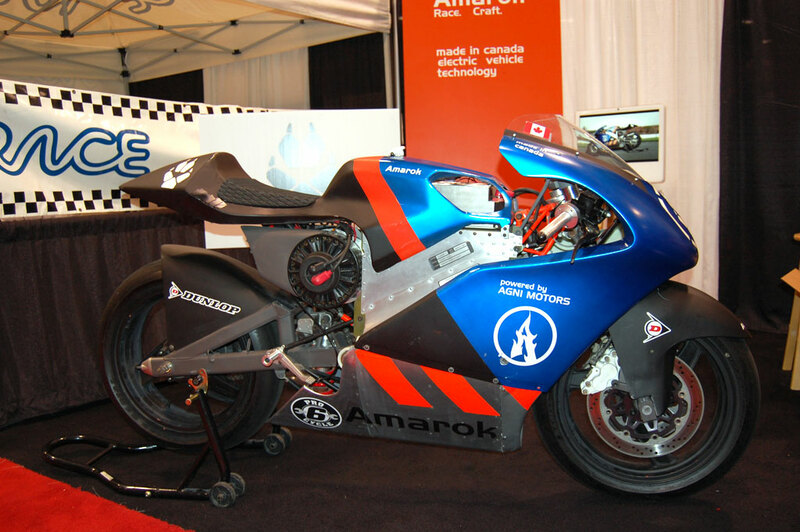 Michael Uhlarik and the Amarok P1A at the 2012 Toronto Motorcycle Show. The Amarok P1A is equipped with a AGNI motor powered by a 7.4 kWh lithium polymer battery. Amarok claims the P1A has an output of 80 hp while weighing 324 pounds. Uhlarik concedes its competitors may have a power advantage, but he says the P1A will make up for it on the corners. The 91st running of the Pikes Peak International Hill Climb will be held June 24-30.